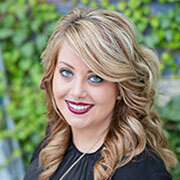 Beth's experience dates back to 2004 and includes eight years with Aveda salons prior partnering on Trio. Her continuing education pursuits have led her to Los Angeles, New York and back to the Cedar Valley. Some of Beth’s career highlights include: Doing hair and makeup for presidential candidates visiting the Cedar Valley, Partnering with Wendy Malcolm to win first place at the “Extreme Hair”: Dusk to Dawn fundraiser 2013, and receiving honorable mention 2013 WCF Courier’s Cedar Valley best of the best hairstylist. Beth also recently received the 2017 Best of the Best Honorable Mention for best hairstylist. 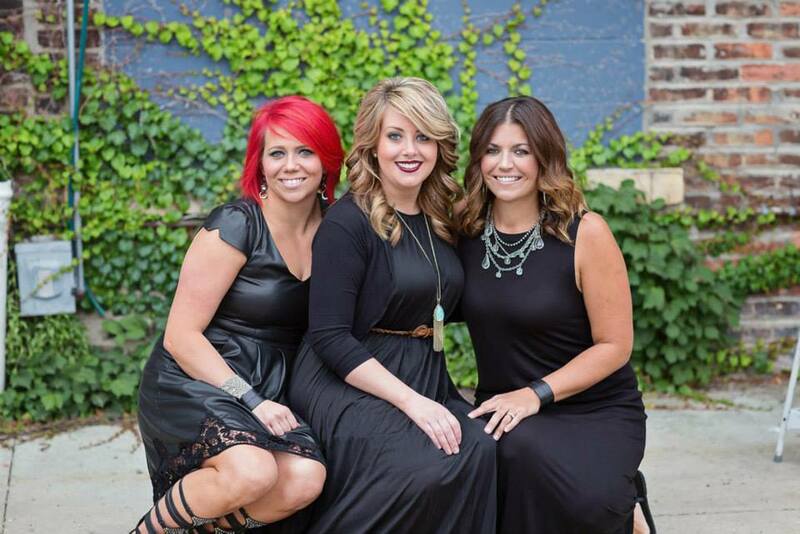 Since graduating from La’James Cosmetology College in Mason City in 2006 Tonya has trained with Aveda, Wella, Neuma, All Nutrients, and Brazilian Blowout. Tonya’s passion for education keeps her up to date with current trends and classic looks for styles, cuts and colors. She is excited to be back in the Aveda network. Wendy has been serving the Cedar Valley with her talents since 2003. She has since trained with Bumble and bumble, Aquage, Pureology, Framesi, Matrix, Kevin Murphy, All-Nutrient, Brazilian Blowout and has an extensive formal education background with Aveda. Wendy loves doing cuts and colors and is excited to start offering Perfectress Hair Extensions. Wendy and Beth teamed up to take first prize in the Extreme Hair: Dusk to Dawn fundraiser 2013. Caity is a CHD graduate. She has been a practicing barber since 2009. 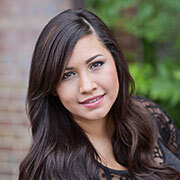 She specializes in color and has attended several advanced training classes with Aveda. Caity is CND certified in shellac and a master painter. On top of all of this, Caity has recently become certified in Perfectress Hair Extensions. She is most excited to be a part of the Trio team and be offering her guests the opportunity to relax and be pampered in a full service Salonspa. Ashley is a 2012 graduate of La' James International College. 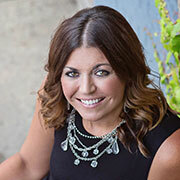 Ashley joins our team with experience and excitement. The love for making others feel good drives Ashley's passion for her craft. 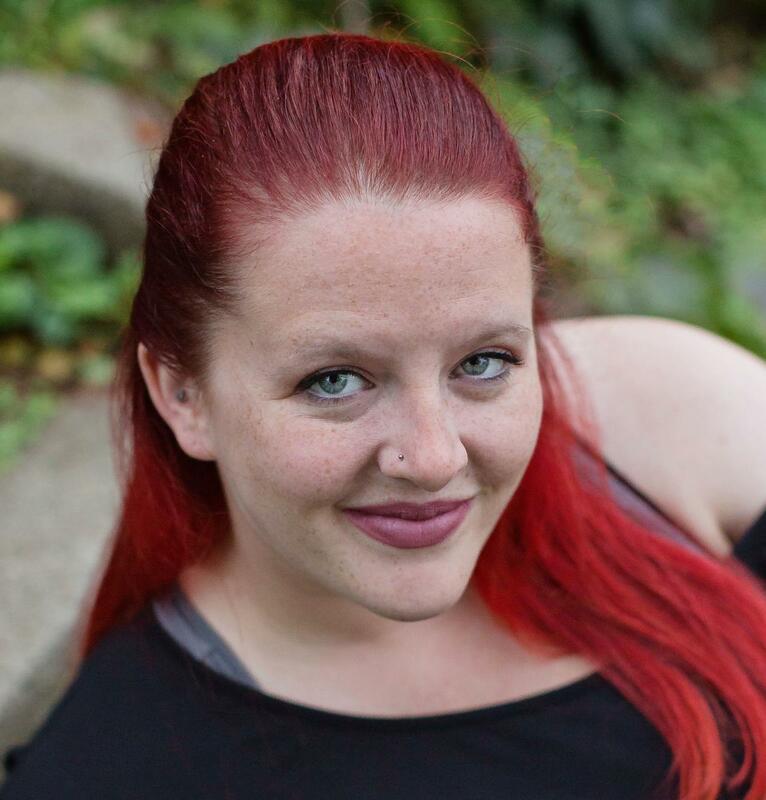 Ashley specializes in men's and women's haircuts and loves pampering her guests with dry pedicures. She has recently come certified in Perfectress Hair Extensions and Brazilian Blowout. 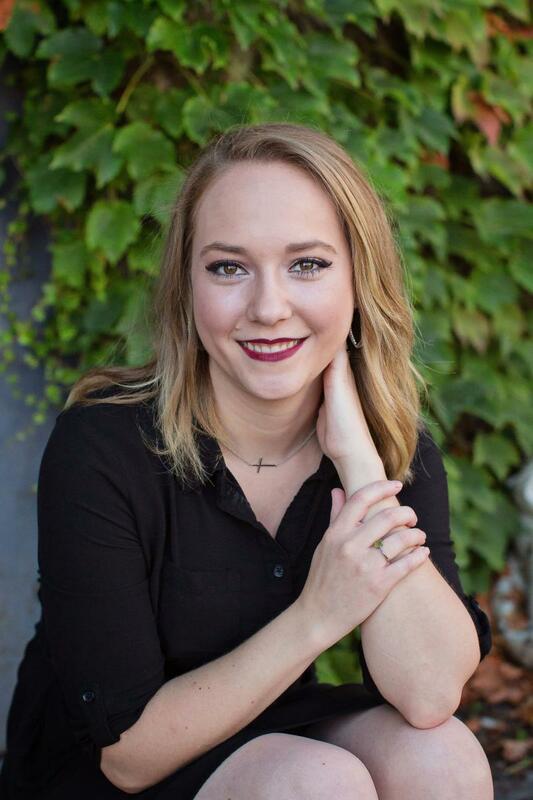 Samantha is a 2016 graduate of Capri College with a state license in Esthetics. Samantha is certified in Alexandria Professional Body Sugaring. She loves to customize each Aveda facial for her guests individual skincare needs. Trio Salonspa is staffed by professionals trained in offering the best services to our customers. Whether you're looking to receive a haircut or beauty treatment from someone trained in Aveda™ concepts or to relieve tension using a trained esthetician, our staff can take care of your needs while bringing a friendly, professional attitude. Take a moment to get to know our staff.